What data is the Organic Traffic chart pulling? Here you can see your monthly organic traffic on any particular date. How accurate is Ahrefs' Organic Traffic metric and how do we calculate it? 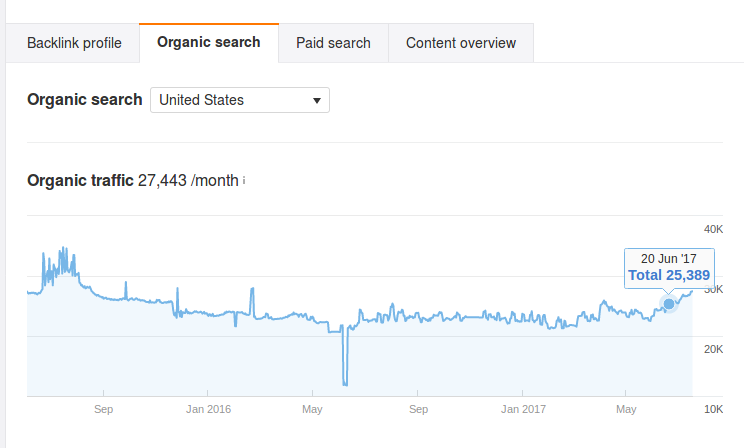 Is Organic Traffic a monthly figure (based on past 30 days)? Why does organic traffic exist on the graph for my website when it is not in existence before Dec 2016?